Malad is a busy area by day and a relatively peaceful suburb by night. However, the busy life of people makes it very difficult to find any time for exercising and fitness. To help people remain fit and build up on their stamina, loads of gyms have opened up in the area. 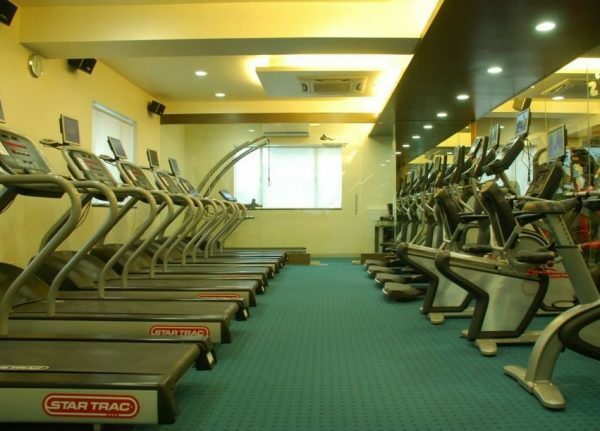 Malad has loads of new and old gyms where many of the residents go for their fitness needs. You too can join these gyms and start shedding those extra kilos! 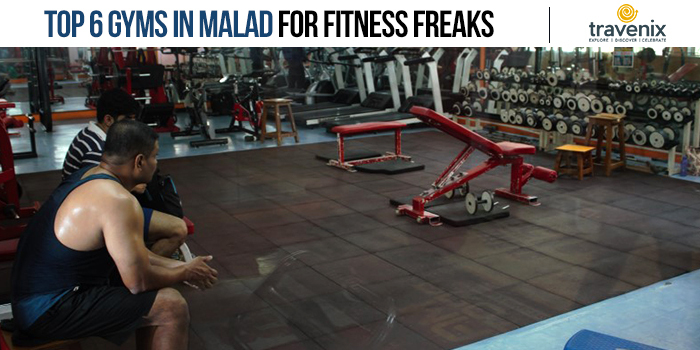 Let’s look at some of the best gyms in Malad so that you can later hog at the best restaurants in Malad! El Gymnasio is the go-to spot for most people in Malad. While the fees here are slightly on the higher end, you can get the best quality equipment and training here. They not only have a fully-equipped gym but even have training in mixed martial arts. You can even choose to have a personal trainer who will keep a track of your fitness routine. 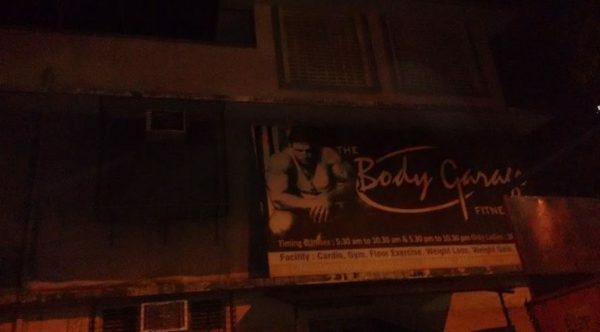 People’s Gym is truly a people’s gym in Malad. You can find residents of the area flocking to this gym every single day. However, it is big enough to accommodate many people at once. You can get fit here with the regular gym exercises and can even go for functional training to improve your fitness manifold. 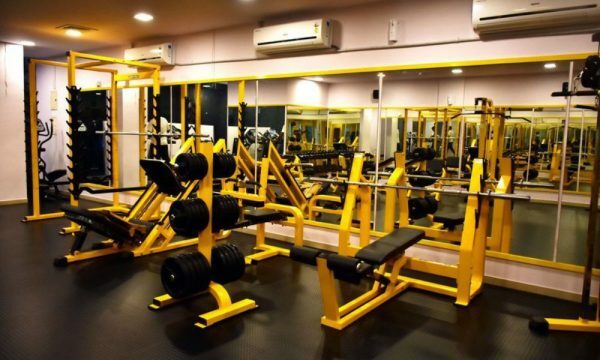 This fitness studio in Malad is well-known for its high-quality gym equipment and experienced trainers. This is perhaps the reason why their membership fee is pretty high as well. You can go here to lose that extra pound of fat and rip your body and build up your endurance. This gym is a paradise for fitness lovers. You can find high-quality weight equipment and even cardio equipment. The gym is spacious and you can get trained by some of the best trainers in the area here. Apart from the regular gym, they even have functional training as an option for those who wish to enhance their fitness even further. This gym is open right from 6 AM to 11 PM. This way, you’ll be able to go to the gym be it early morning or night! They have a wide variety of equipment and a fantastic view from the gym to make your workout sessions even more interesting. Their trainers are well-experienced and make sure that you reach your fitness goals soon. 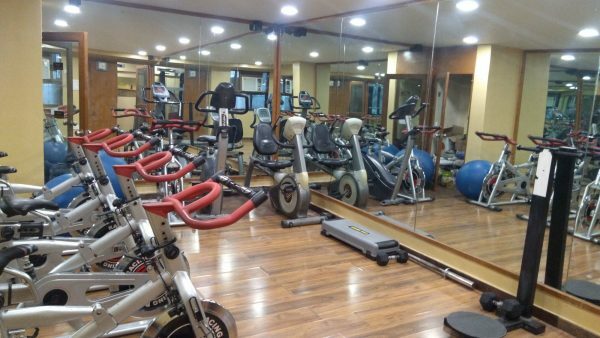 This gym in Malad is for those who want to go to a gym that is slightly lighter on the pocket. The fees are affordable but the equipment and training here are up to the mark so that you can hit your fitness goals with ease. They even offer personal training options here for those who wish to have a personal trainer. 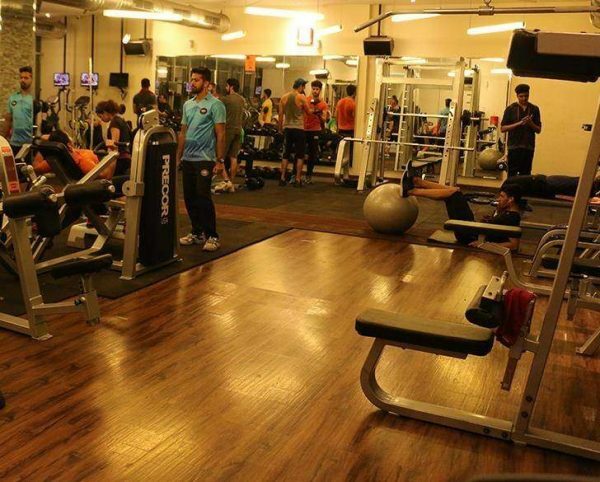 Have you enrolled in any of the above-mentioned gyms in Malad? If so, do let us know your reviews in the comments section below. 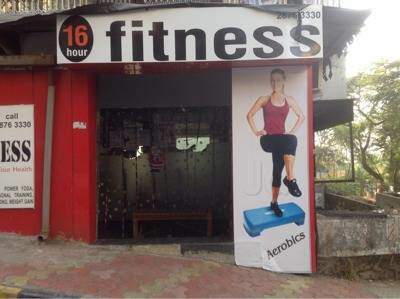 Do you have any other gym recommendations in Malad? We’d love to hear from you!